Toon's Tunes : Dragon fighters! 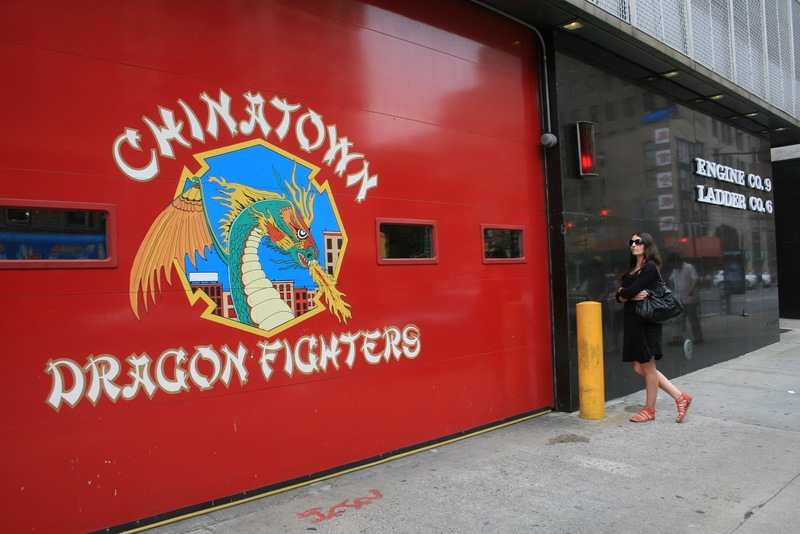 This is the fire department in Manhattan's China Town. They fight dragons!